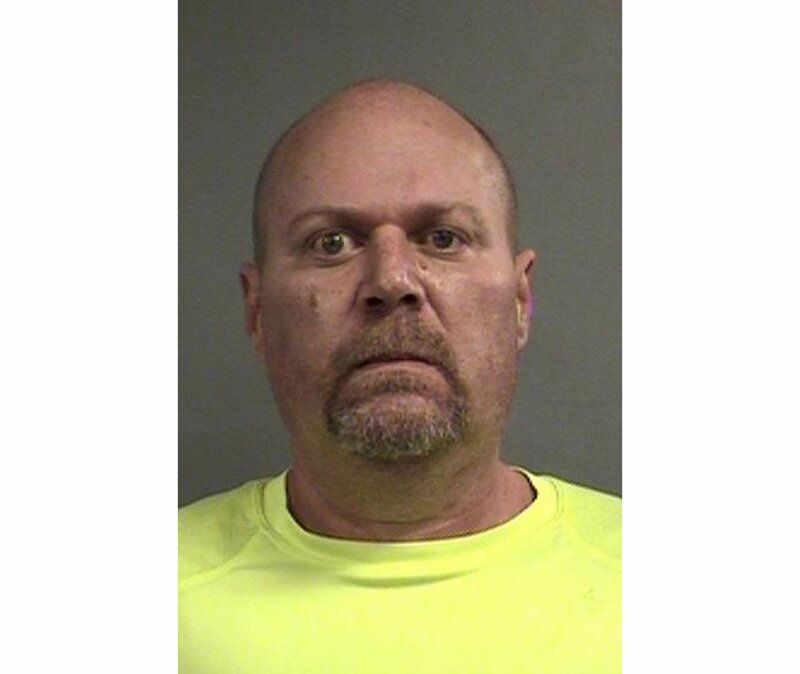 Gregory Bush, 51, has been charged with two counts of murder and 10 of wanton endangerment over Wednesday's incident. 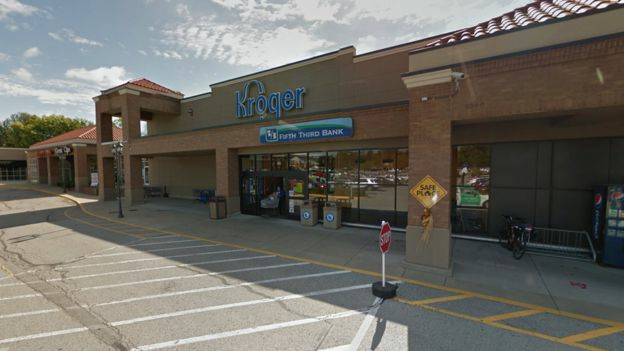 Police Chief Sam Rogers said it was too early to confirm if the shooting was racially motivated - but confirmed reports Mr Bush was seen on security cameras attempting to enter the Jeffersontown First Baptist Church about 10-15 minutes before the shooting at the Kroger store. Mr Harrell told the local Courier Journal newspaper he confronted the gunman outside, who told him: "Don't shoot me. I won't shoot you. Whites don't shoot whites." US District Attorney Russell Coleman in Louisville said Friday that they were looking into potential violations of federal law "which includes potential civil rights violations such as hate crimes." In his statement, he said the shootings "are not being taken lightly by the United States government." Louisville Mayor Greg Fischer said he was "sick and heartbroken and quite angry" over the attack. "We are one city - one proudly diverse and welcoming city - and we have one shared future," he told a news conference on Thursday. "Our city and our future have no room for anyone who looks at their fellow human beings with hate or discrimination," he added.